Every single summer of my childhood was spent at the beach. Come December (the seasons are opposite in South Africa), the whole extended family would converge on the cottage by the sea. Those long, salty summer days were the best! 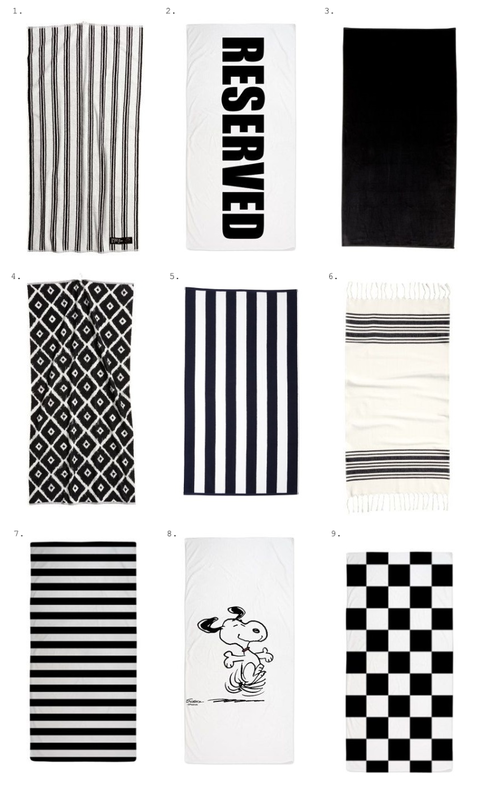 Love that all your towels are black and white, two of my favourite colours!